My favorite server is cubecraft ! Yes, please get 200 messages. 200 forum posts, 3 months of forum activity, and 100 successful reports. 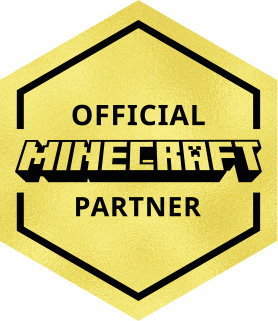 Hello mayed , I also love cubecraft !